In a historic move, the Irish Parliament has passed a bill that will stop all investments in coal and oil. The new law was passed after getting 90 votes in favour and 53 against. 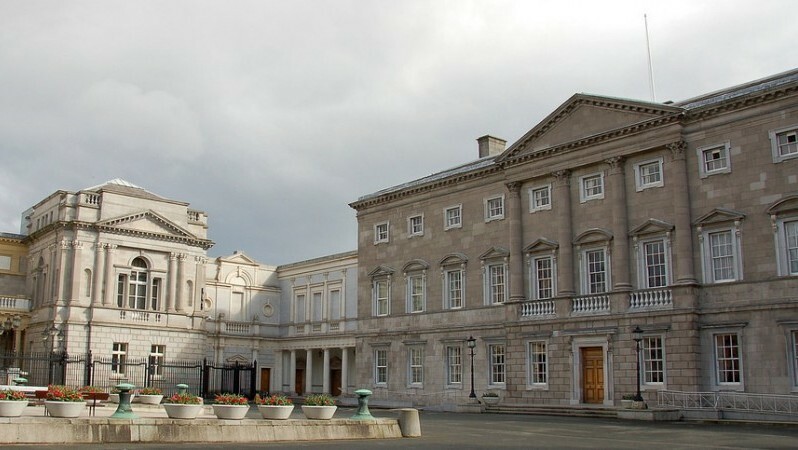 While it still has to get the approval of a financial committee before it becomes law, the passing of the bill means that divestment will begin from the Ireland Strategic Investment Fund valued at eight billion pounds. Once the bill gets the approval of the financial committee it will see Ireland become the first country in the world to completely remove funding for fossil fuels. It will also be the most aggressive move of any country and government around the world taken against the fossil fuel industry.